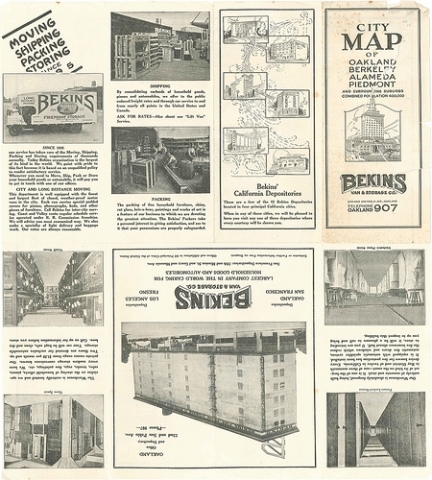 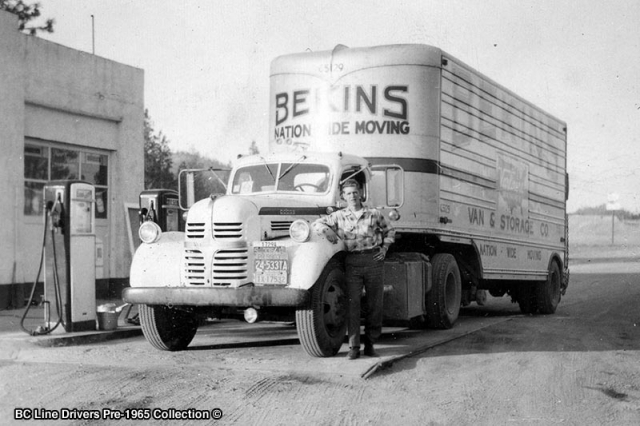 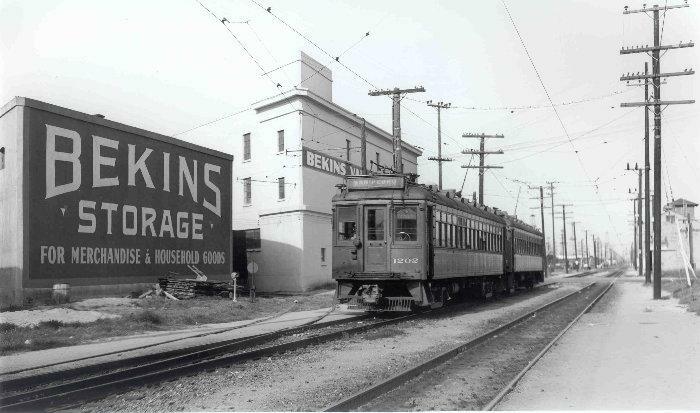 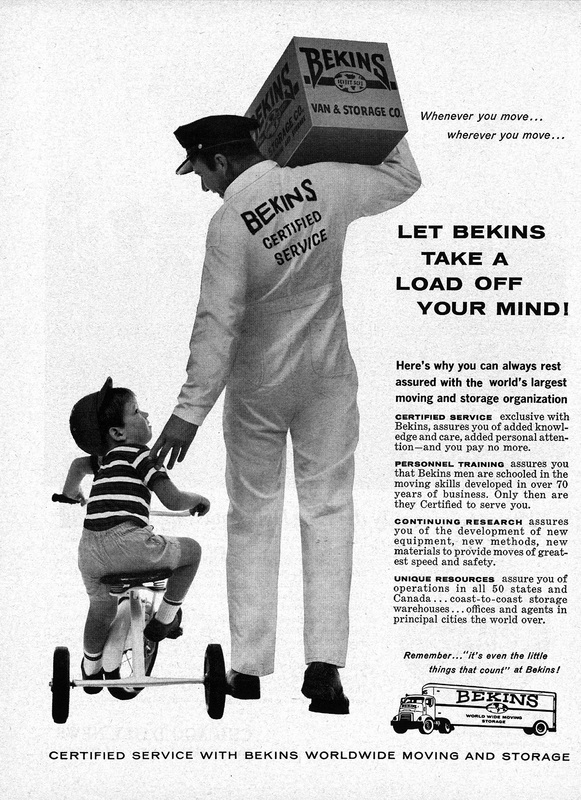 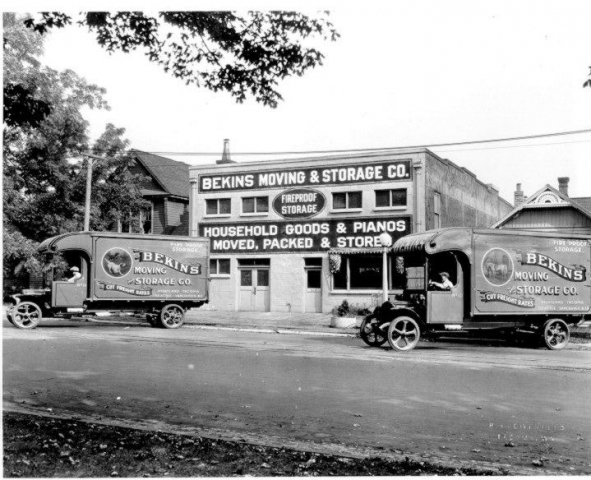 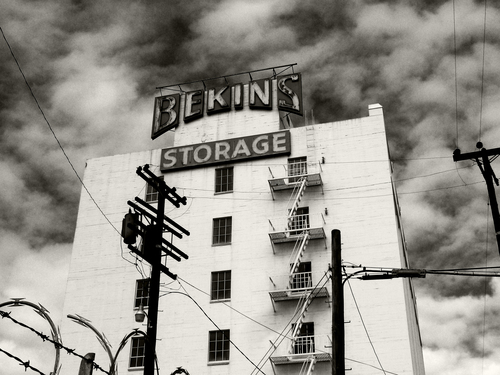 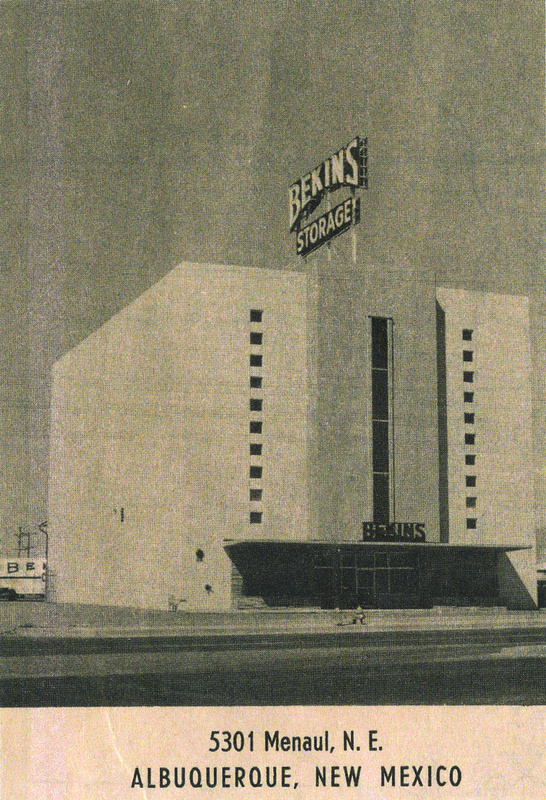 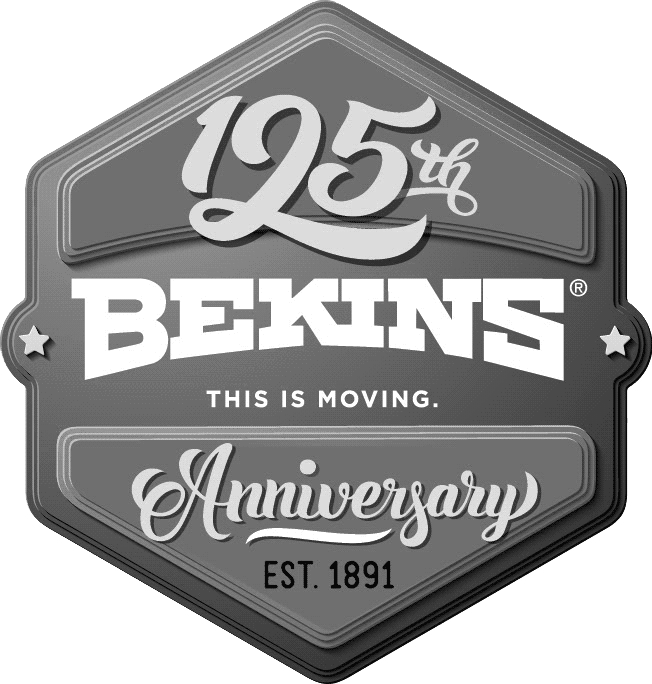 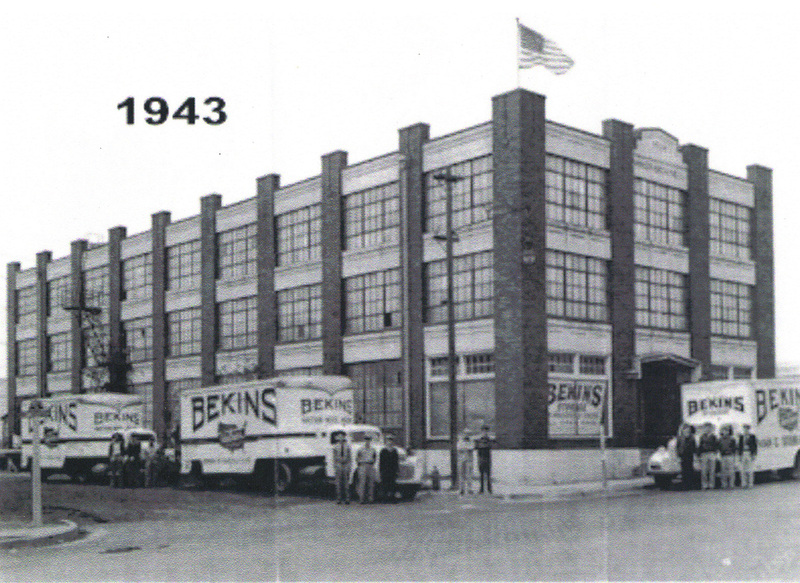 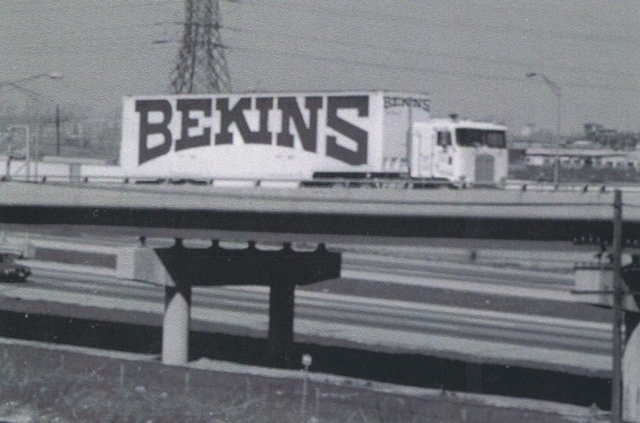 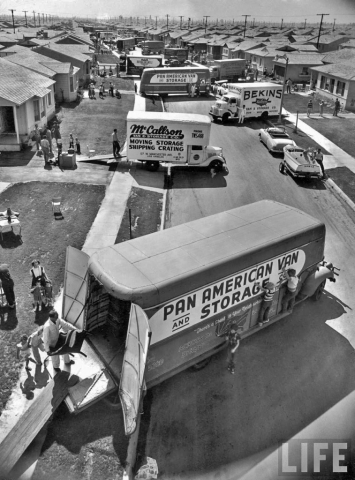 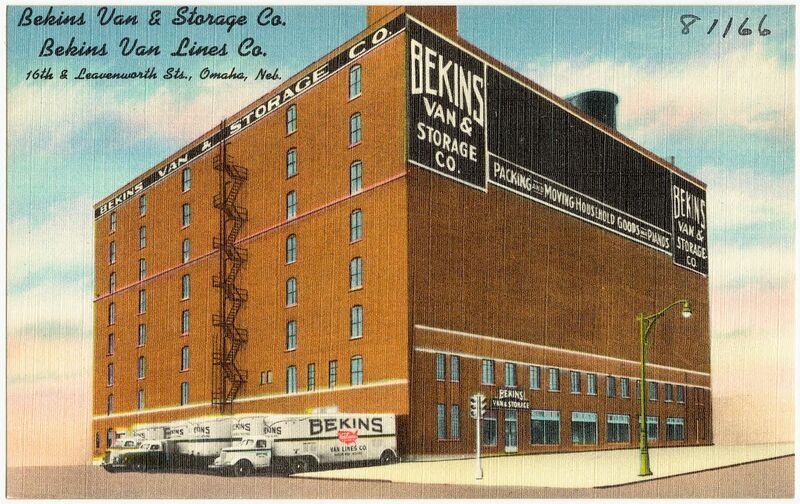 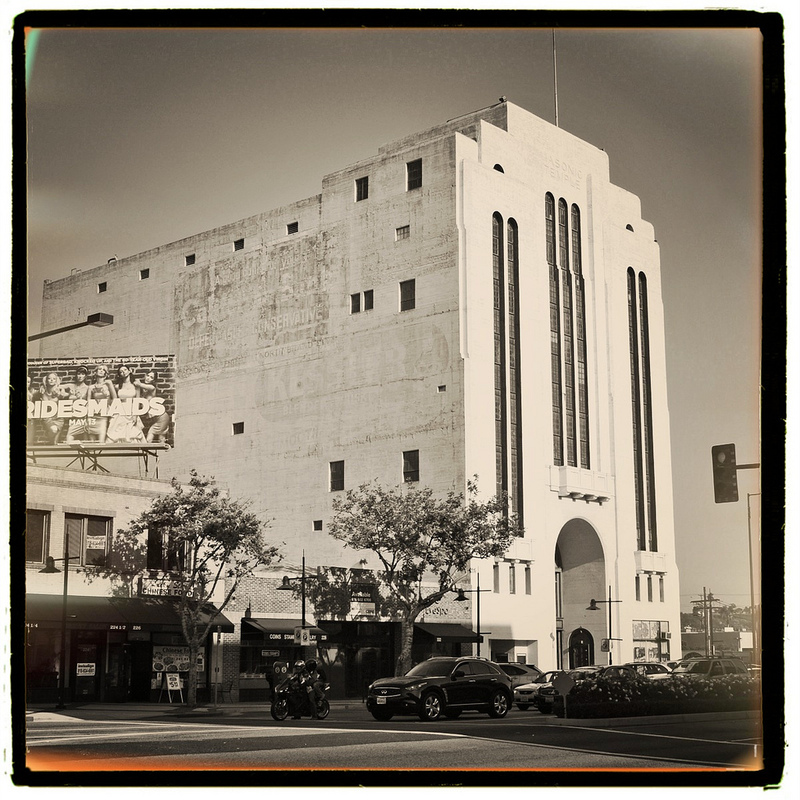 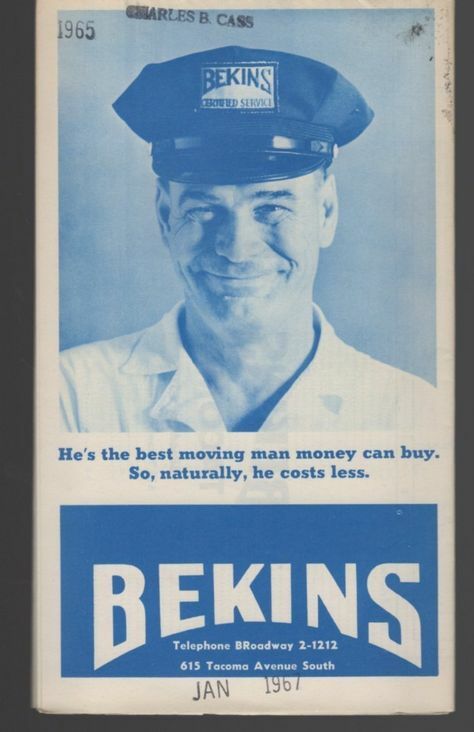 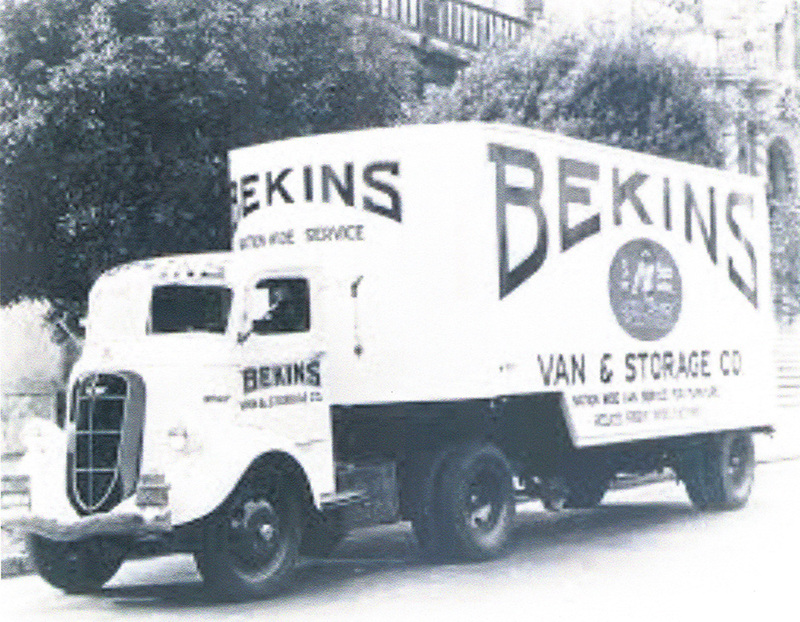 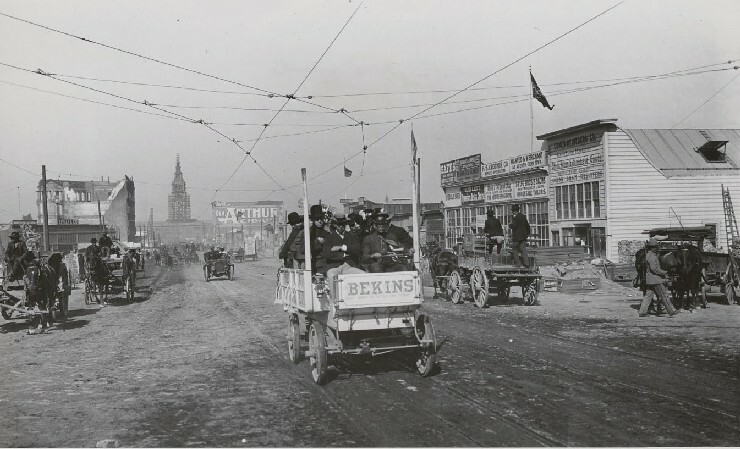 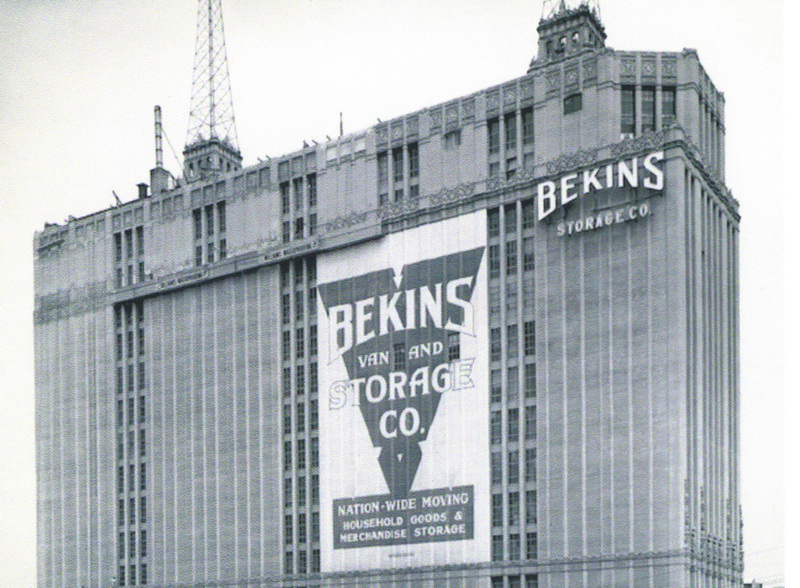 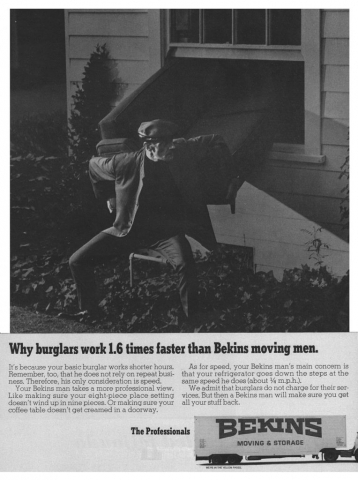 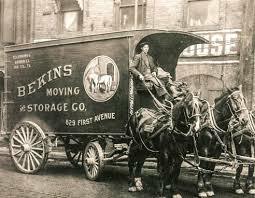 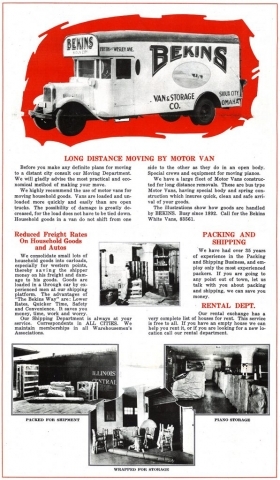 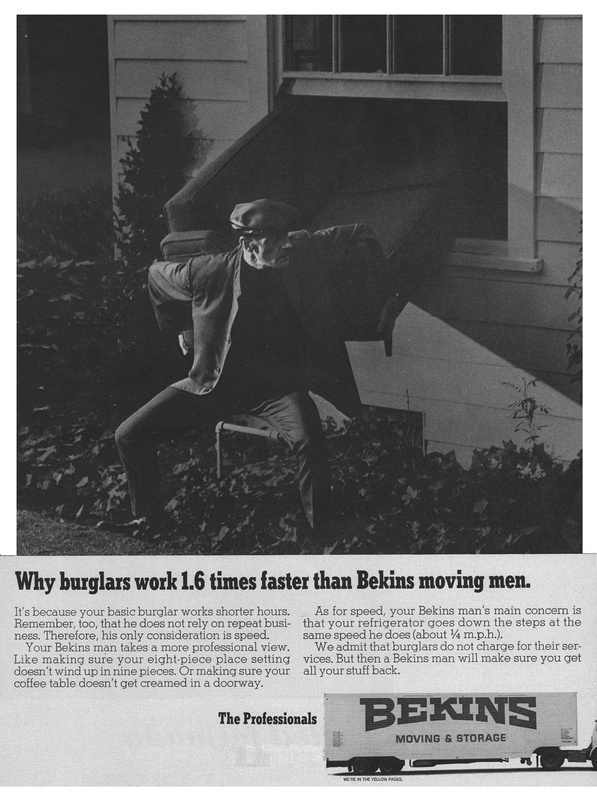 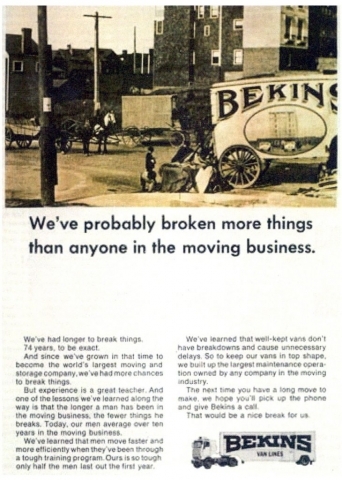 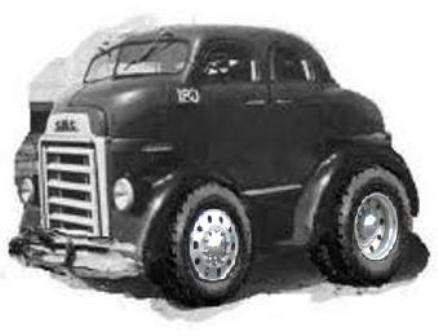 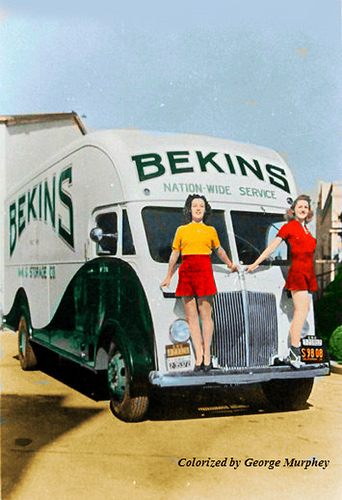 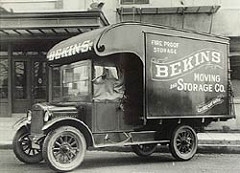 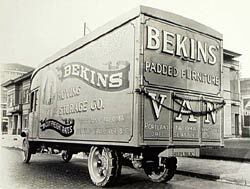 Bekins has been around for 125 years as of 2017, making it the oldest continually operating van line in existence today. 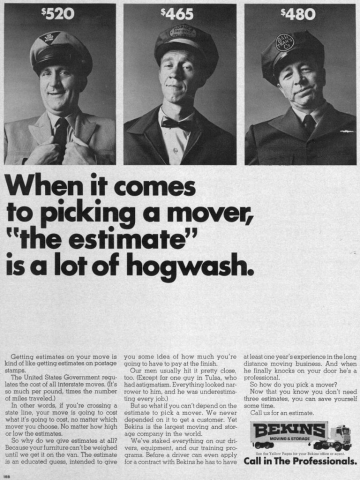 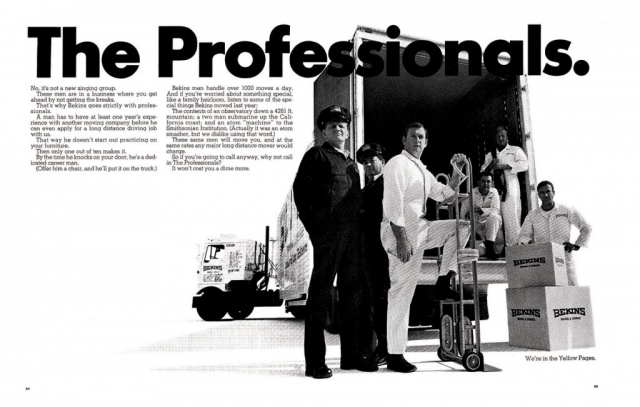 We hope that you enjoy these vintage magazine ads and photos as much as we do. 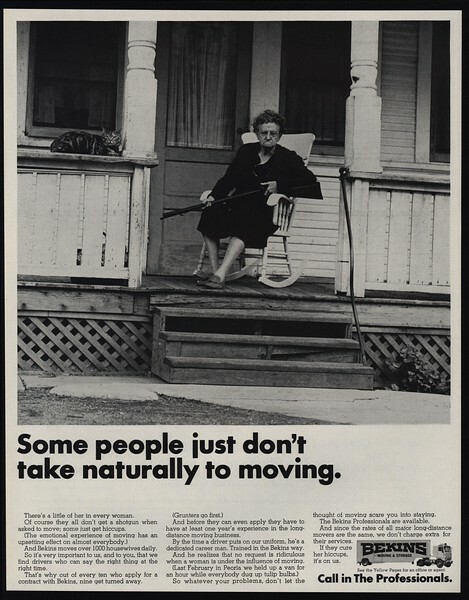 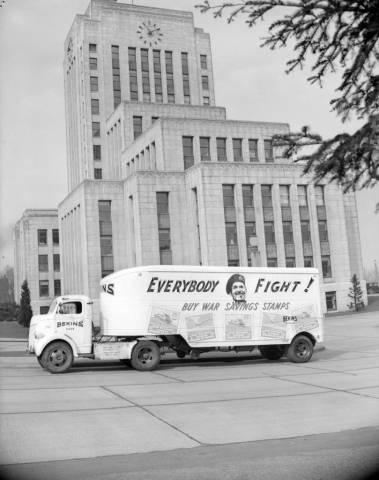 Please click on any of the images below to enlarge.